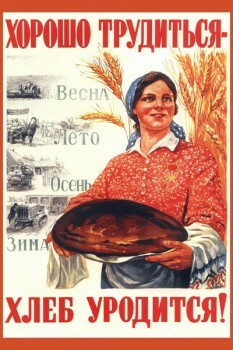 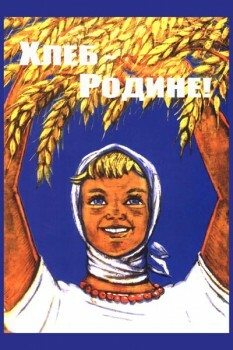 Poster: Good work - bread born! 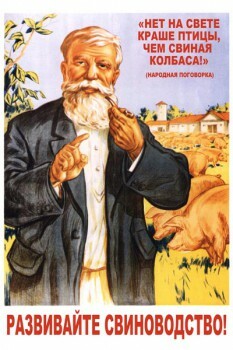 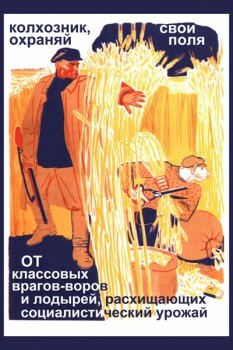 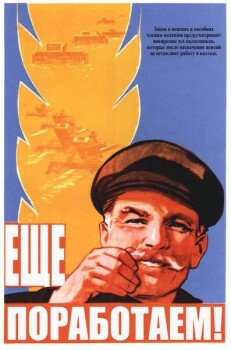 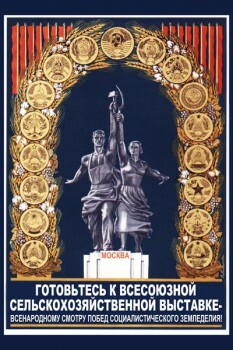 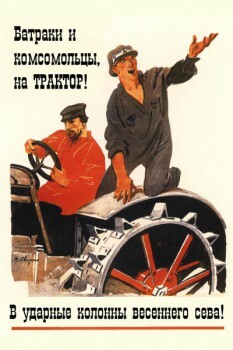 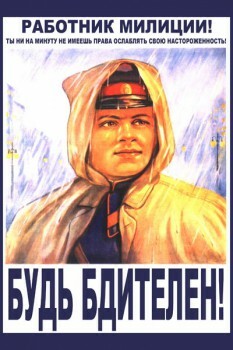 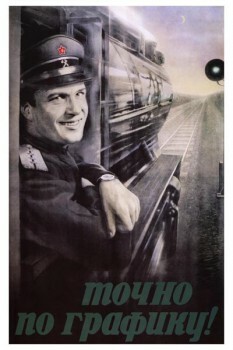 Poster: Laborers and komsomol members, on a tractor! 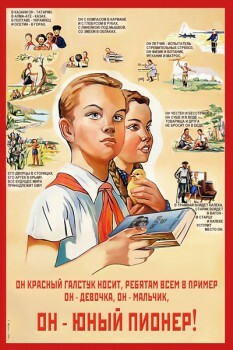 Poster: He wears a red tie, the guys as an example, he is a girl, he is a boy, he is young pioneer! 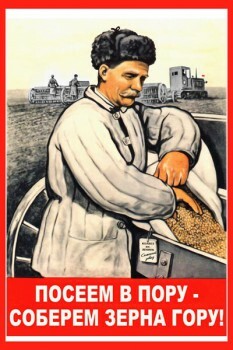 Poster: Sow in time - will gather grain mountain! 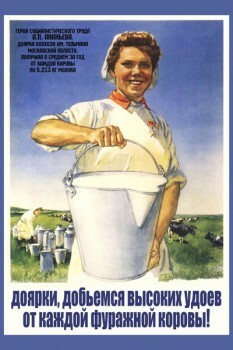 Poster: Milkmaids will reach high milk yields from each of fodder cow! 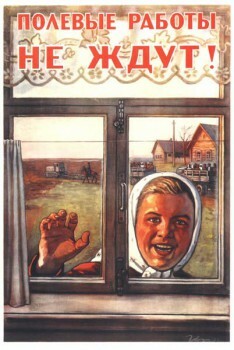 Poster: Field work do not wait! 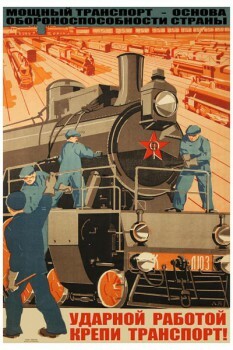 Poster: Learn about virgin blue! 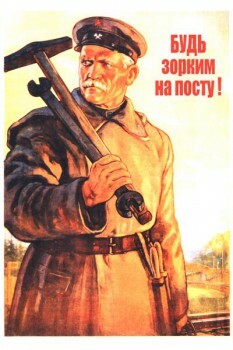 Poster: Still want to work! 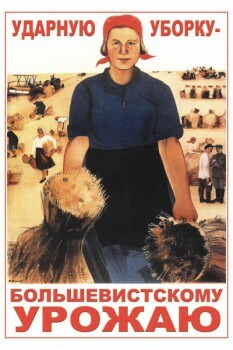 Poster: Small caretakers - great income! 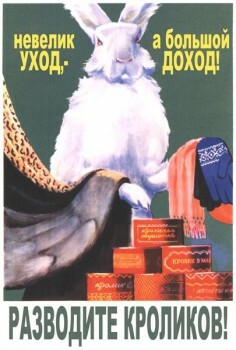 Raise rabbits! 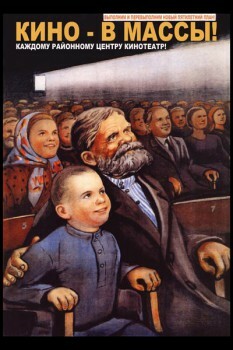 Poster: Film to the masses! 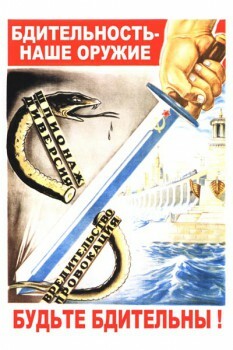 Poster: Vigilance is our weapon! 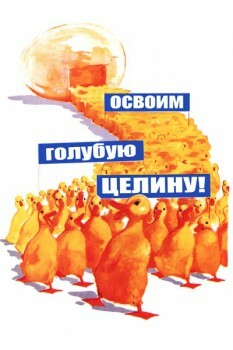 Poster: Be keen on the checkpoint! 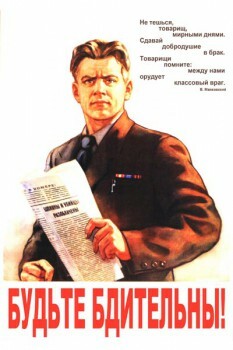 Poster: The employee of militia! 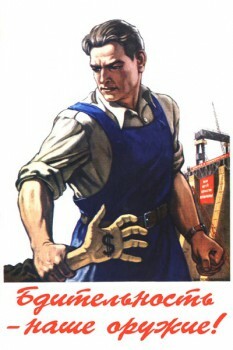 Be vigilant! 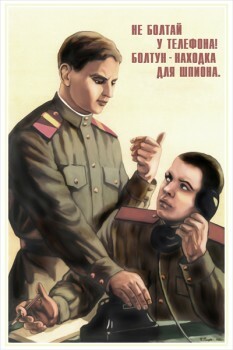 Poster: Chatterer - a godsend for the enemy! 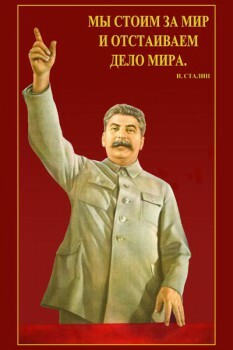 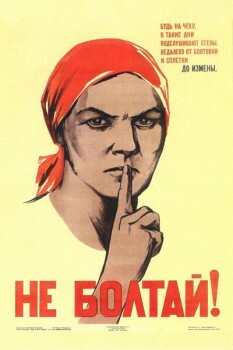 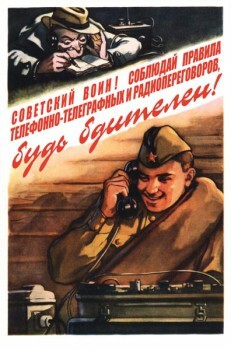 Poster: Strictly keep state and military secrets! 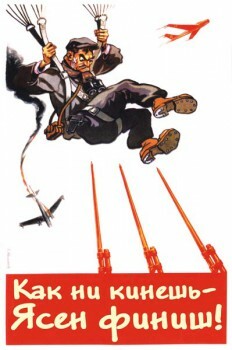 Poster: As not throw - plainly finish! 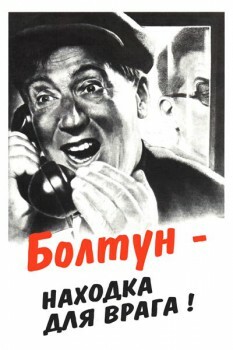 Мы работаем с заказами от 1000 руб.